Really sweet project, Kate! It is inspiring too. Gorgeous box Kate. Pretty colours and flower! Inspiring! 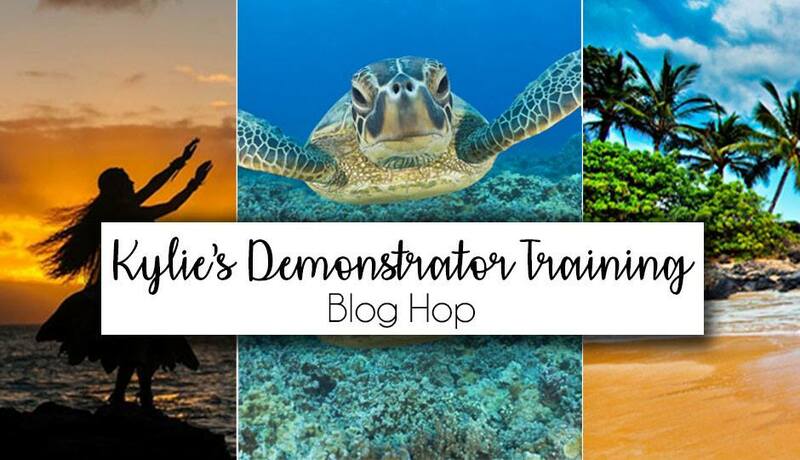 Thank you for taking part in our Demonstrator Training Blog Hop this month!